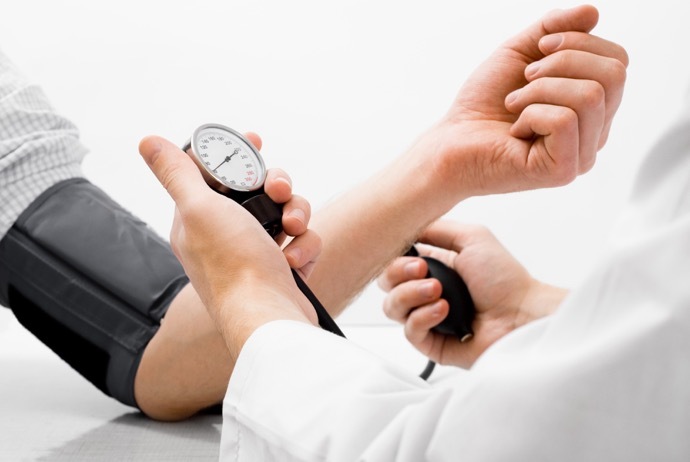 High blood pressure can be deadly, and it’s important to think about how to keep it under control if access to prescription medication is not available. 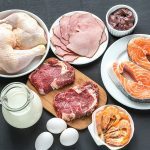 Fortunately, blood pressure can often be regulated through diet and exercise along with some other minor lifestyle changes. You can also lower blood pressure by drinking certain kinds of teas on a regular basis. Look at the following examples of good teas, and see how easy it is to incorporate them into your survival diet. 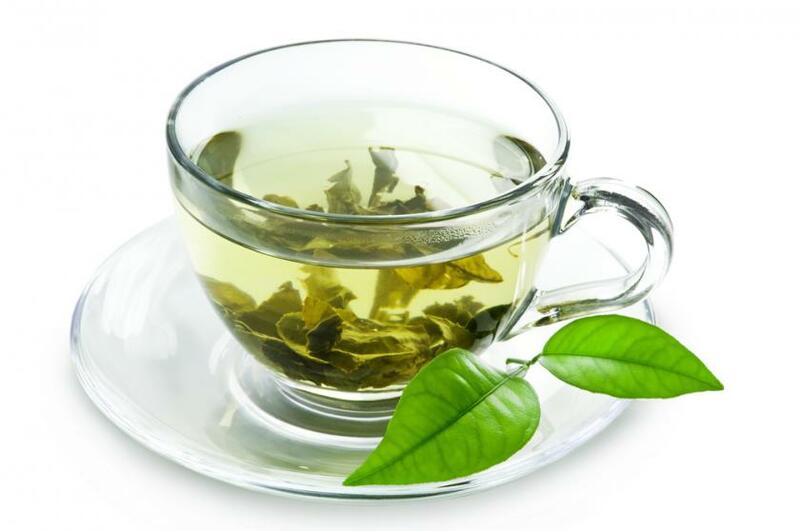 Green tea is by far the most powerful option when it comes to lowering blood pressure. 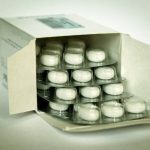 Studies have shown that regular consumption can lead to more than a three point drop in as little as a couple of months. The key is in its anti-inflammatory and anti-oxidant properties that opens up blood vessels, promotes blood health and reduces stress on the circulatory system. Black tea is also loaded with anti-oxidant properties which cleanse the body of toxins and repair damaged cells. Much of this work takes place in the blood as red blood cells transport nutrients to cells and remove impurities. This makes it easier for blood to move through the circulatory system. Black tea also relaxes arterial and venal walls which allows for more blood flow without putting too much demands on the heart. Not a lot of people think of oregano being used as the base for a tea, but steeping some fresh leaves in warm water can produce fantastic health benefits. Oregano contains a compound called carvacrol. Carvacrol can help to lower blood pressure as well as ease rapid heart rates. Just place a few crushed leaves into a tea holder or bag, and let it soak in hot to medium-hot water for about three minutes before drinking. Rosemary can help to lower blood pressure and stress on the circulatory system in those who have problems with water retention. It is a natural diuretic that helps the body to eject excess fluid, and this can have an impact on how hard the heart must work to push blood through the circulatory system. 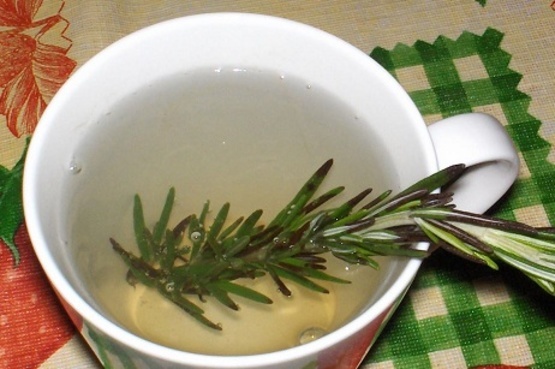 However, rosemary is not for everyone, including pregnant women or those who are already taking water pills or other blood pressure lowering medication. Consider talking with your doctor before taking rosemary, but it still makes for a viable option under the right circumstances. 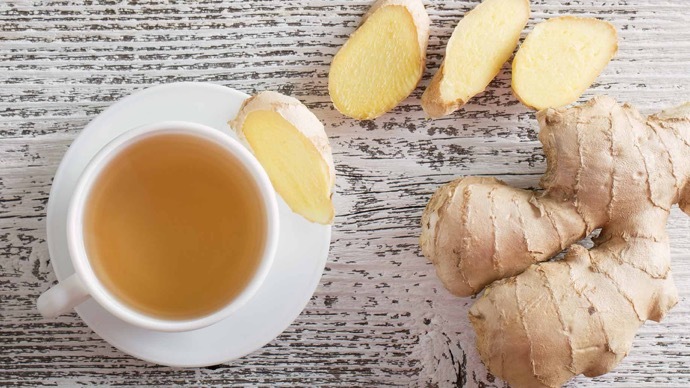 Ginger tea is strong and has a “bite” to it, but ginger is also a very powerful source of disease-fighting nutrients. Ginger, like the other examples listed above, can help to cleanse and thin the blood. It can help to reduce clotting and improve blood flow, even through clogged arteries. 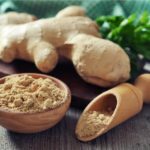 However, using ginger on a regular basis can be irritating on some digestive systems, so it’s important to find the right balance between how much you take vs how much you can handle comfortably. To make a tea, simply soak a piece of ginger root in hot water for about 5 minutes. These are just a few examples of how teas can help to improve overall cardiovascular health, and it doesn’t take a lot. The important thing is to be consistent as improvements tend to occur slowly over the course of time. A few studies have shown that those who have shown improvement drank between 3-5 cups per day for around 3 months. Try to incorporate tea into your daily diet, and make sure to stock up on supplies so you can have them on hand during a crisis. Just remember that some do better with these remedies than others, but all of us can benefit from drinking tea, even if we need to drink more than 3 cups a day to see results. 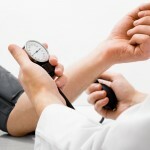 Get Control of Your Blood Pressure Now!